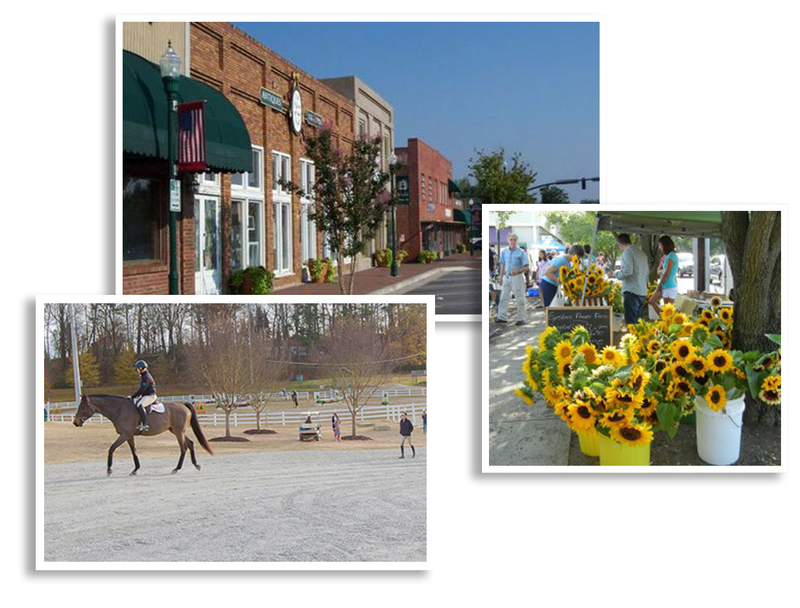 Alpharetta, GA, a northern suburb of Atlanta in Fulton County. The population is approximately 57,551 (per the 2010 census). Georgia. The environment and style of life is considered ideal for raising families and living a quieter lifestyle outside of the hustle of the big city. Contact Ed to search Alpharetta homes. Alpharetta was chartered in December 1858. It was one of the first settled lands in north Georgia after the Indian Removal Act. Alpharetta Brew Moon Fest – held the first Saturday in October. Wire and Wood Alpharetta Songwriters Festival – held in October. Wikipedia city information is believed to be accurate, but not warranted.